Companion animals, like us, each have their own unique personalities. While one animal loves curling up with you on the couch, another will be happier exploring their surroundings. For pet owners these unique personality traits are part of the reason why we love our pets as much as we do. 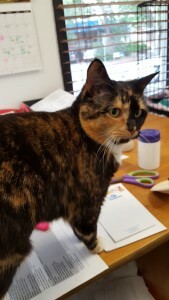 In June the team from the Home were introduced to three year-old Sybil (ID 994778); the reserved feline who didn’t like being picked up and cuddled. “From the moment she first came into the Home it was clear that Sybil is a very affectionate cat. But, she didn’t like to be picked up and wouldn’t hesitate to let you know about it,” said Acting Cattery Manager, Amanda. To help Sybil become more accustomed to being handled by the people around her, the cat adoptions team worked closely with Sybil to help this sassy feline become more comfortable in situations causing her anxiety. “Since June Sybil has spent time with different members of the cat adoptions team and has become more comfortable with being handled. During this time, the team started to see her beautiful, affectionate personality really shine through. Today, Sybil is ready to go on to find her forever home, in time for Christmas. 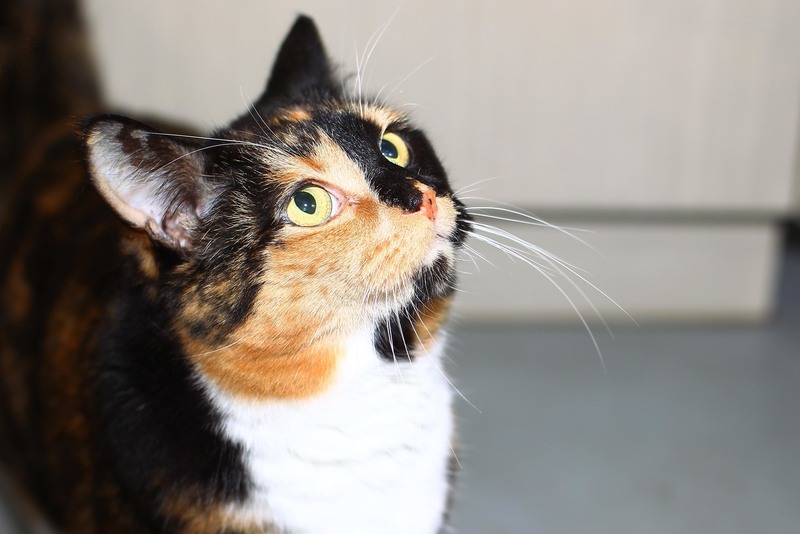 “Sybil is a very popular resident and all of us would love to see her go home with an experienced cat owner who is patient and willing to learn this beautiful girl’s personality traits. 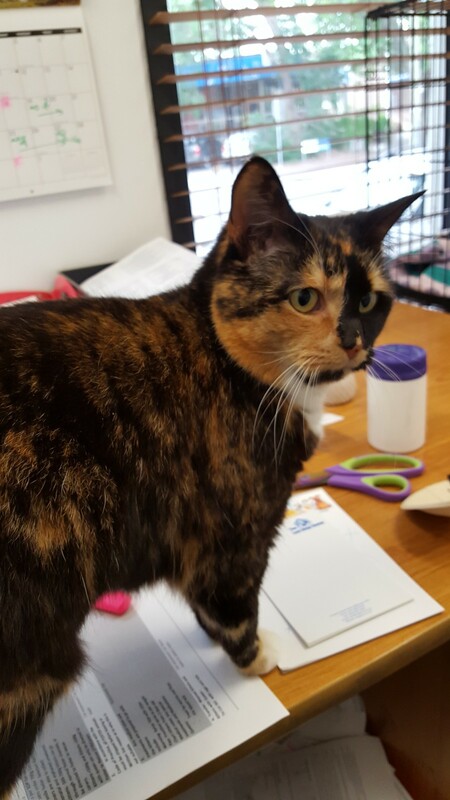 “She would be suited to a home with older children who have grown up with cats and understand from time to time Sybil will need her space. “Sybil is a lovely girl with a loving nature. Once she is settled in and has bonded with her new family, you will see that this affectionate girl has a lot to offer,” said Amanda. You can meet Sybil in the fur at our North Melbourne shelter at 2 Gracie Street North Melbourne. As with all of our adoption candidates, Sybil has been vet checked, vaccinated, wormed, microchipped and desexed.